Ned's is the home of Discount Diesel in Maryborough and is renowned as always being one of the cheapest stockists in town. Our new High Flow pump allows commercial operators to fill up quickly from the outside lane (nearest the road). Always a competitive price is what you will pay for your regular Unleaded Fuel at Ned's 1 Stop. Keep an eye out for our current pricing on Channel Seven's weekday 'Fuel Watch' during the nightly news broadcast. 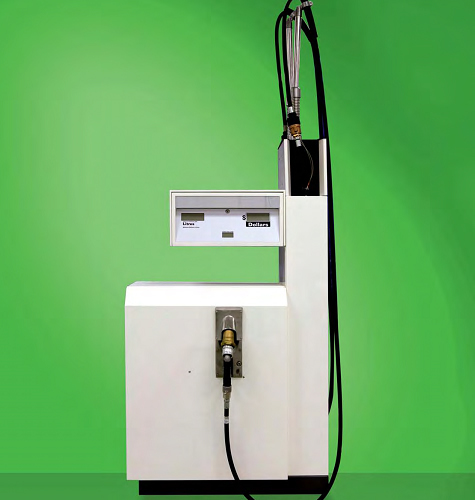 For vehicles that accept up to 10% Ethanol based petrol products our pumps will have you filled up and on the road with one of the cheapest prices available. 1. 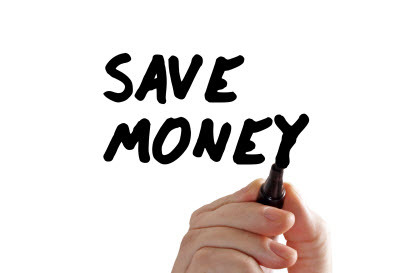 To receive a saving off the standard purchase price of fuel at Ned’s 1 Stop (“Neds”) you must spend at least the qualifying amount (as advertised from time to time) on fuel in one transaction at Ned’s on any date up to thirty days (30) days prior to the date of seeking the discount. The qualifying amount must be spent ONLY on fuel (e10, Unleaded or Diesel). 2. 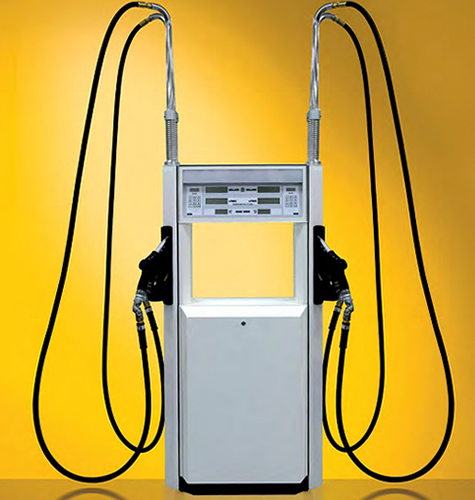 The fuel saving you have qualified for will be no greater than 4 cents per litre (or the equivalent of 4 cents per litre) and is recorded electronically in our Point of Sale system, including any applicable restrictions such as redemption periods and expiry dates/times, and is also printed on your Ned’s 1 Stop Fuel Saver Coupon. 3. To redeem your Fuel Saver Coupon simply buy fuel and present Fuel Saver Coupon at the point of sale within the redemption period of 30 days. 4. You may only redeem one Fuel Saver Coupon per transaction, per day, for fuel purchases only, and only up to 150 litres. Each Fuel Saver Coupon is serialised with a unique bar cod and may only be redeemed once. 5. This offer is only available for fuel purchases at Ned’s 1 Stop, 148 Gympie Rd, Tinana QLD 4650. Offer is not available for purchases of any product other than Ethanol, Unleaded or Diesel Fuels up to a maximum of 150 litres combined. 6. Fuel Saver Coupons that are damaged, defaced, photocopied or altered are not valid for any fuel saving offer and will be considered void upon presentation. 7. Ned’s may change, suspend or terminate the conditions of the fuel saving offer from time to time at its discretion. 8. This offer is not available in conjunction with any other offer. 9. Saving is not available on any MotorPass purchases.